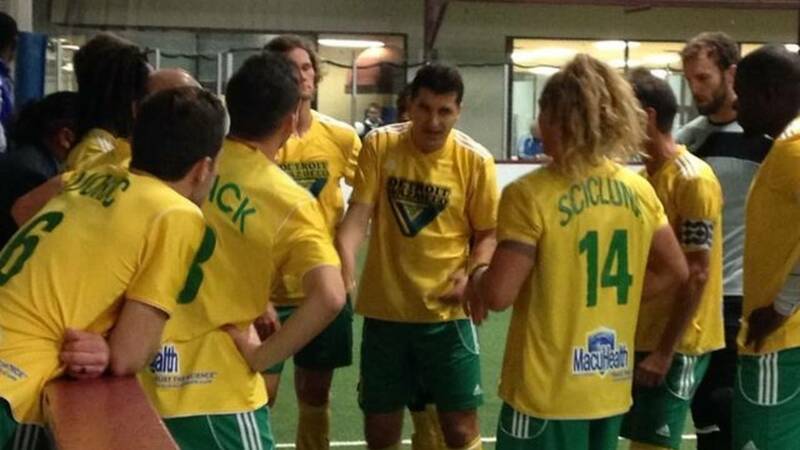 Detroit Waza Flo proved Saturday night that they have heart and determination when, despite many deficits, they came back with an equalizing goal in the last minute of regulation to send the game into overtime. The overall result, however, was a 9-8 loss in overtime to Rochester when the Lancers scored the golden goal. This Major Arena Soccer League (MASL) match had many ups and downs. The fans were kept guessing how it might all turn out -- right up to the last second. At the beginning it seemed to be Rochester's night, easily, when they scored the first three goals. Mauricio Salles had the first two and Boughton had the third goal. It was the first matchup Waza Flo had in the inaugural MASL season against a former Major Indoor Soccer League (MISL) team. Detroit used to play in the Professional Arena Soccer League (PASL). Some have tried to say that the MISL teams will be at the top of the league this year and that the other teams will not be able to keep up. It almost looked to be true, until Detroit veteran Miki Djerisilo scored right before the end of the 1st quarter. Then, minutes into the second quarter, the next goal was by Nik Djokic and Detroit was back in the game. The next three goals again turned the tide. The Lancers' Tavernese had two and Bartolomeu added another. Detroit's momentum seemed to turn to frustration. Owner Dominic Scicluna was dribbling the ball around the wall towards the near post to try to keep Waza in the game while two Lancers defenders were arm-and-arm with him. There was a lot of bumping and contact going on when the referee ran up to Scicluna with a red card after Jake Schindler fell to the ground. It was hard to tell exactly what happened, but there was no denying there was a lot of adrenaline and pride going on at that point. Rochester's Alex Megson decided he needed to run up to Scicluna to get in his face and he, too, was carded, but only as a penalty. 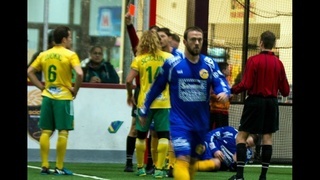 Waza was now without their owner and veteran playmaker Scicluna. The team already was without veteran Michael Grba due to an injury earlier in the week. However, coach Costea Decu rallied his team in their huddle and made sure they remembered they were not out of this fight yet. The score was 6-2 for Rochester, but Waza came back in true Detroit fashion and scored their 3rd goal of the night. It was another one from Djerisilo with only 26 seconds left in the half. The second half seemingly started out as the first began when Lancers player Andrew Hoxie scored on Detroit keeper Vito Lonigro. Waza Flo's Victor Otieno and Worteh Sampson, who scored his 4th goal of the season, each took a turn in scoring and by the end of the 3rd quarter the score was 7-5. The energy on the Waza bench and in the stands was starting to come back with echoes of "WAZA" being chanted in the arena. 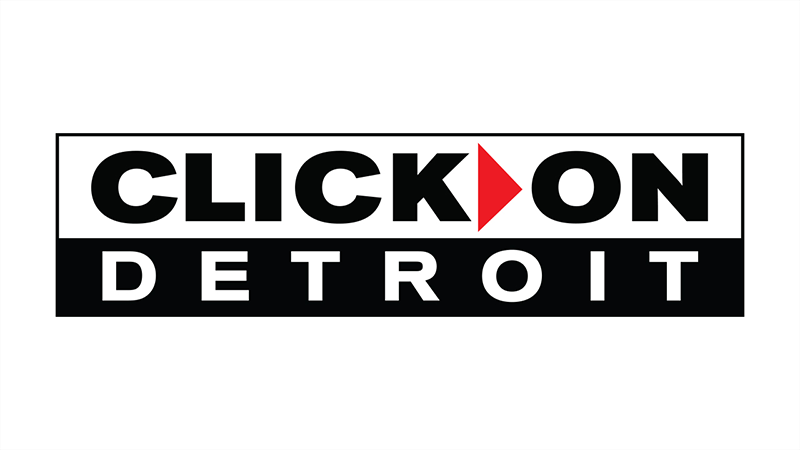 The new attitude got the Detroit team back to playing their style of game. They came out with a goal by Zack Wilkes, assisted by Victor Otieno, and a goal by Daniel Mattos, who was assisted by coach Decu to tie the game at 7-7. After a Waza penalty, Rochester's Salles scored his 3rd goal of the night in a penalty shootout and the Lancers felt they had this game. Decu and his team knew they had to pull out all of the stops and to do so they pulled out their goalkeeper Lonigro and put in an extra attacker. Their chance came when Danny Drajoi found Victor Otieno with only 52 seconds left in the game for a decisive goal and equalizer for Waza. It brought the crowd and the bench to their feet. Detroit was not going down without a fight. The fight Detroit was having was not only with the questionable calls but also with their own penalties. They once again found themselves seconds after the goal in a man-down position going into overtime. Due to this being a brand new league and rules being made literally right before the season began, coach Decu wanted to make sure that the call the referees thought might be correct in keeping the penalty and man-down going into the overtime was right. In times past, penalties like these might be wiped clean and the overtime started anew. After a long delay and phone calls with the commissioner, it was determined that OT would begin as regulation ended and Waza would be down a man. Waza Flo used their box-out, man-on-man positioning to ensure that a goal would not be scored on them during this penalty. However, shortly after regaining their man on the field Rochester scored the elusive golden goal to win the game. Waza Flo look to regain their spot at the top of the Eastern Division when they face back-to-back away games this weekend. The first match will be against the first place Baltimore Blast this Friday, Nov. 14 at 7:35 p.m. at the Royal Farms Arena. On Saturday, Nov. 15 Waza Flo will again match up against the 4th place Harrisburg Heat at 7:05 p.m. at the Farm Show arena. Waza beat the Heat, 8-4, in their home opener in Detroit a week ago. The next home game for Waza Flo will be on Saturday, Nov. 22 at 7:05 p.m. against the Milwaukee Wave. Ticket prices are $12 for adults and $8 for children ages 3-12.